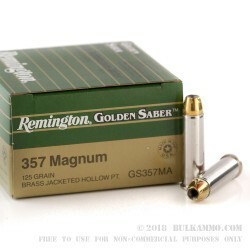 The famous and infamous .357 Magnum round was designed in 1934 and introduced in 1935. 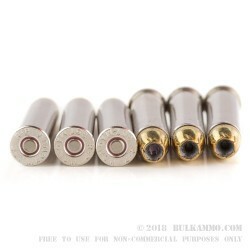 It has a long bloody history of stopping criminals with its hard-hitting bullet, impressive speed, and effective momentum. During the 1930s crime was everywhere and Police departments required a more powerful round that could pierce the armor and vehicles of the period. 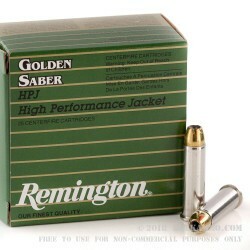 Smith and Wesson helped with the continued development and standardization of the .357 Magnum. 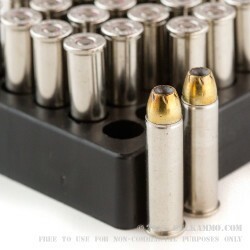 Soon after, they were able to demonstrate the cartridge to Police Departments all over the nation, and many of them happily received the new deadlier round.